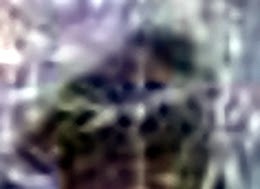 Trail Cam Photo Of Deer and Bigfoot? So, I'm trolling the Internet looking for any Bigfoot stuff I might have missed and I run across the photo above. 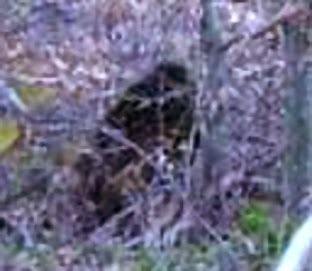 It shows a possible Bigfoot in the woods and a buck deer is looking toward the possible figure. I have attempted to enhance the figure and just turned it into a short video. I do not know what state this was taken in or any kind of story surrounding it. I stumbled across the video on the site ascension earth. 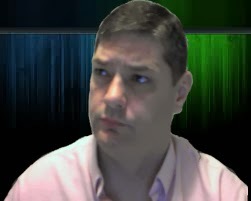 I will also include a couple of the enhanced photos here. Now, could this be a Bigfoot, Hunter, Wolf or perhaps it is just tree roots? It does not appear to be a Photoshopped figure but it appears that whatever it is, is actually there. Let me know what you think this is. 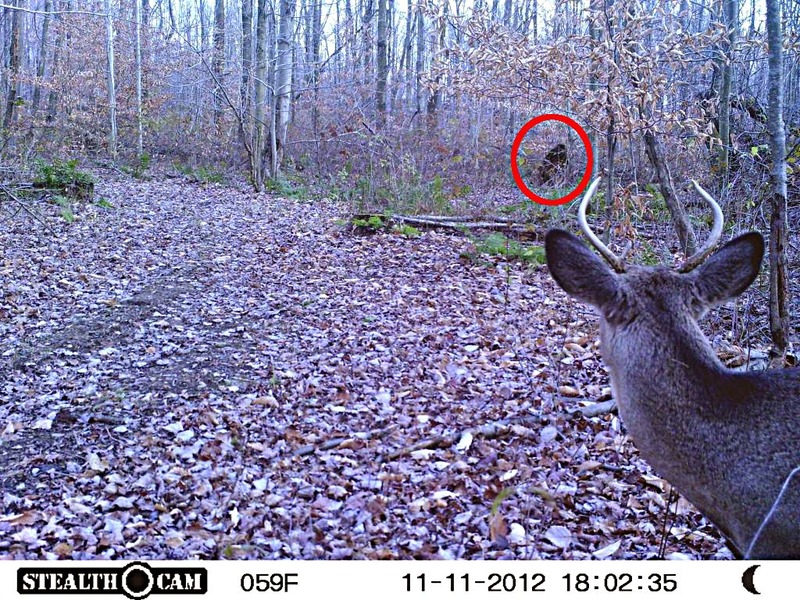 It was just one photo ...taken with a game camera. Its a deer open your eyes? Please? Without a before and after photo to show something has moved, even if it is a photo of the owner of the game cam walking in from of a stationary cam, I say worthless as too many times people show a single photo of a tree stump and try to pass it off as something else. The Last post of 2014! Bigfoot Seen in Illinois 2014! Another UFO video from Oregon? Real Or Fake - Mermaid Body Found!